Powder coating cup gun by IntelliCoat. Perfect for home business use and small powder coating jobs in the lab or shop. 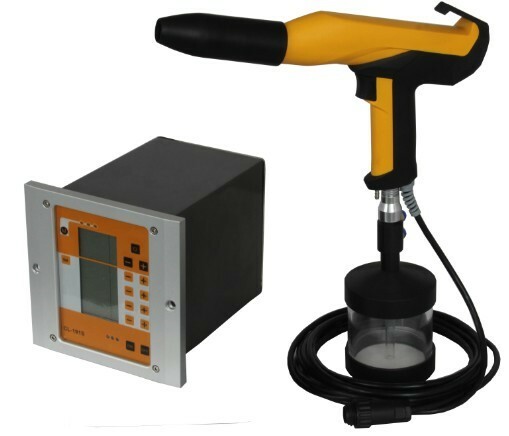 Includes our best gun and controller with digital valve technology and fluidized mini-cup hopper.